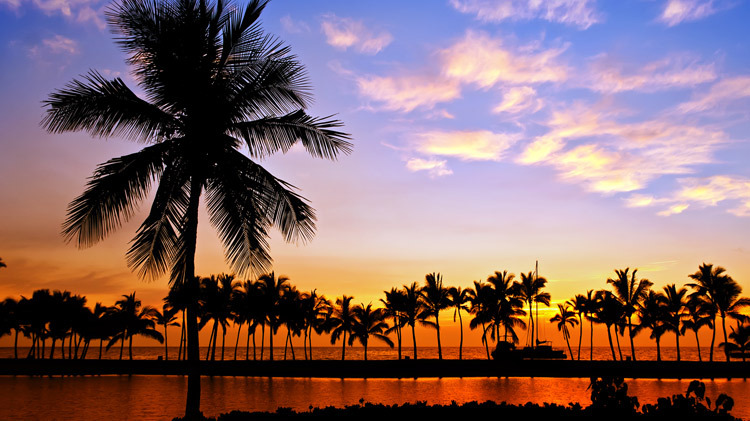 Leisure Travel Services provides exceptional military rates for numerous attractions throughout Hawaii and beyond. If you are looking for a weekend getaway, discounted tickets, or information — look no further. Our trained professionals can assist you with booking your next trip, tour or vacation.